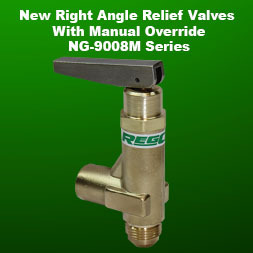 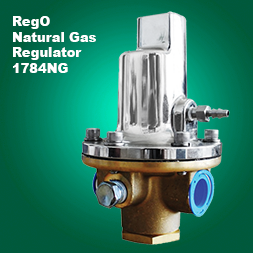 RegO® Products are manufactured at our facilities in the state of North Carolina, USA. 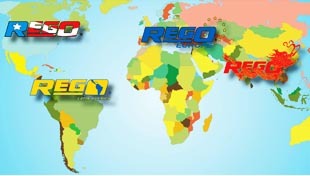 Only the highest quality materials go into all RegO® Products. 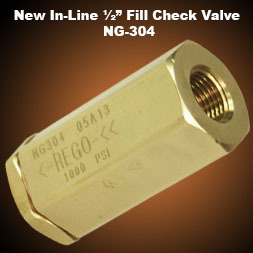 The machining operation utilizes robotics, CNC machining, and computer integrated manufacturing to achieve exacting standards.